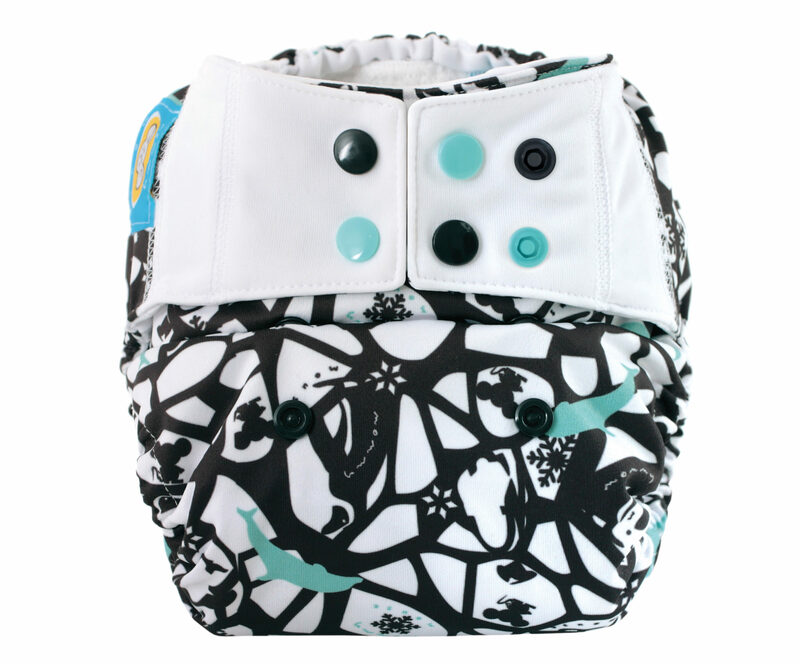 The Stroller Kit contains elements that will be useful during strolls.The SIO / System diaper allows you to change the insert only without changing the diaper. 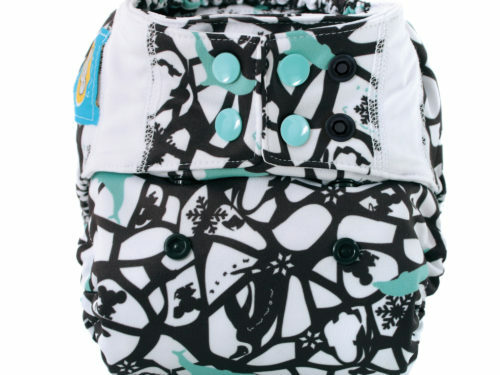 We put the soiled insert in a diaper bag provided. 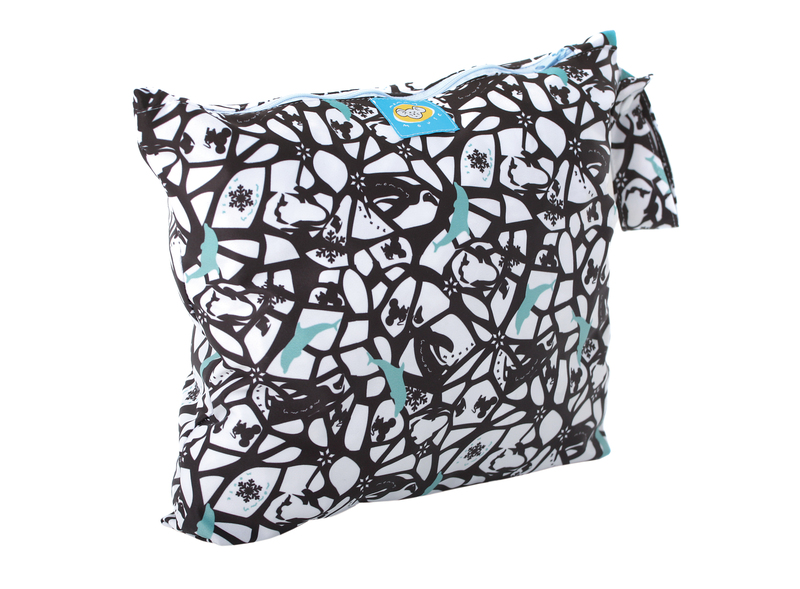 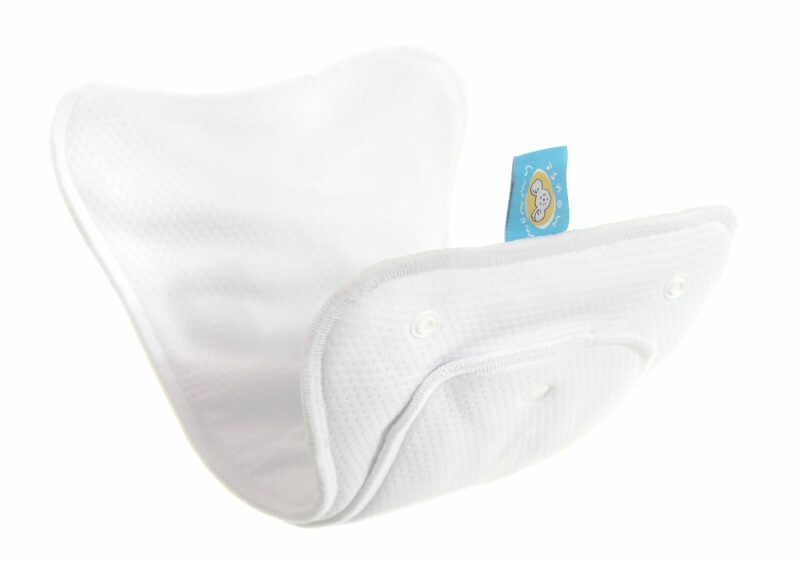 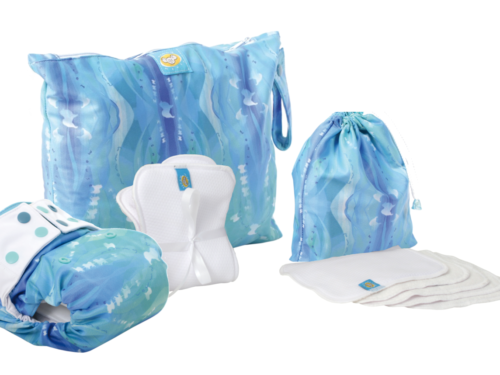 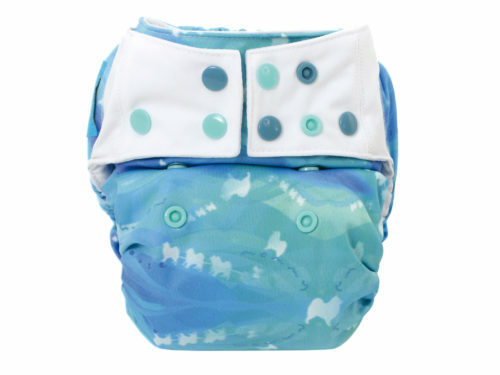 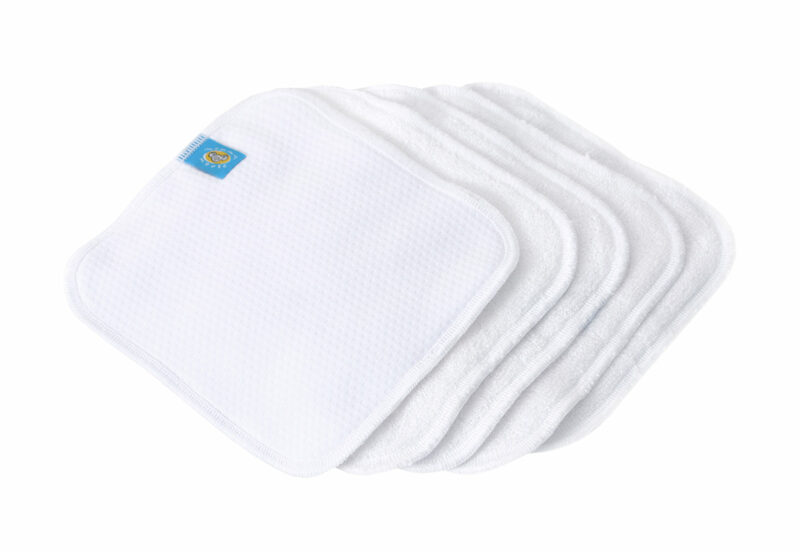 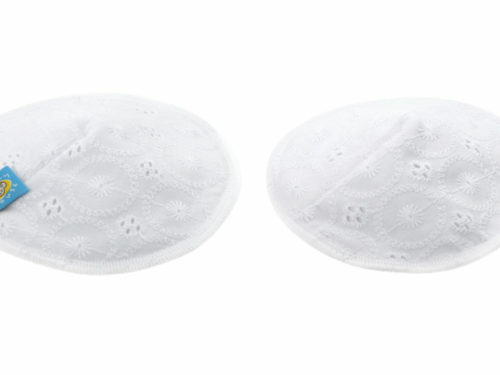 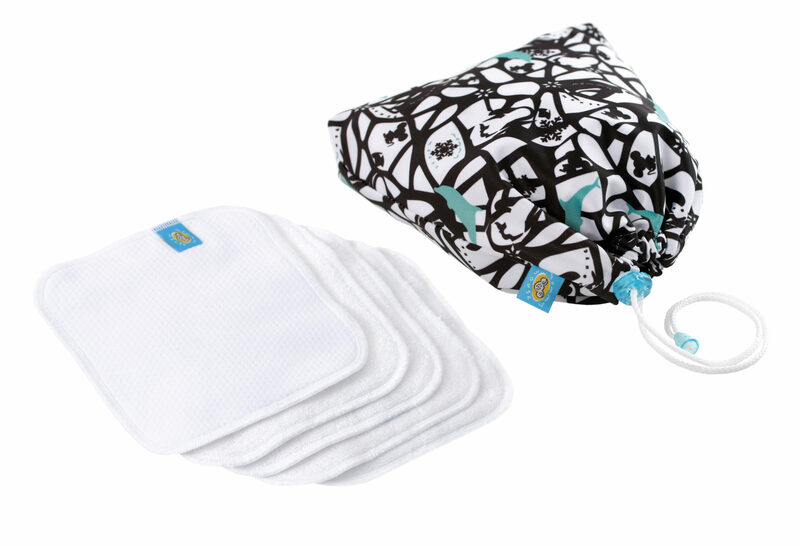 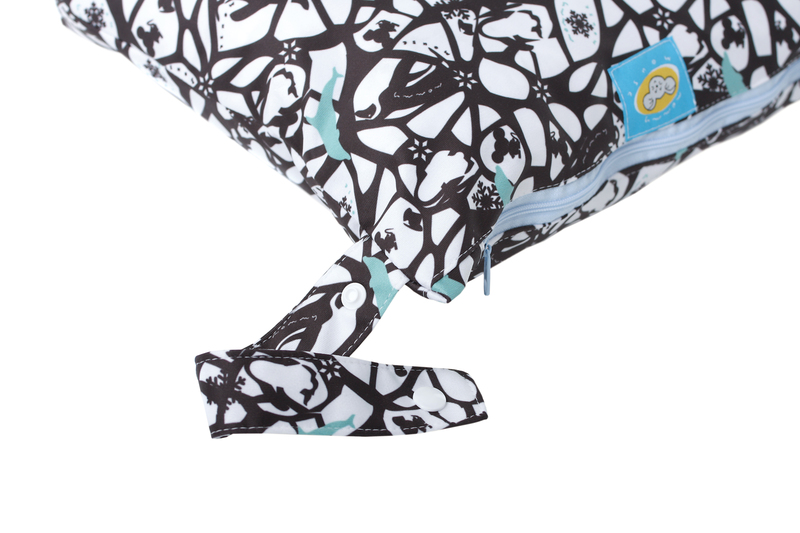 A mini wet bag with 5 pieces of reusable tissues is also included in the kit.